We Could Only Pick One | Should We Go There? While in port this day we had to pick one tour to go on in the afternoon. 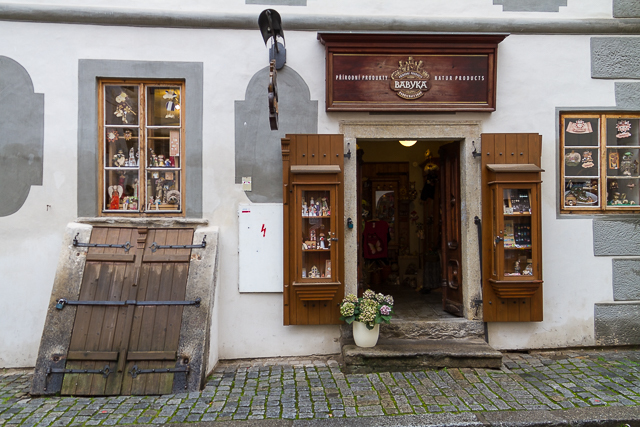 We had a choice of going to Salzburg, Germany or Cesky Krumlov. Ok, so Salzburg and where? Let me give a little recent history before I continue. I had two different people tell me that the three hour bus ride each way to Salzbrug wasn’t worth the time given what you saw when you got there. 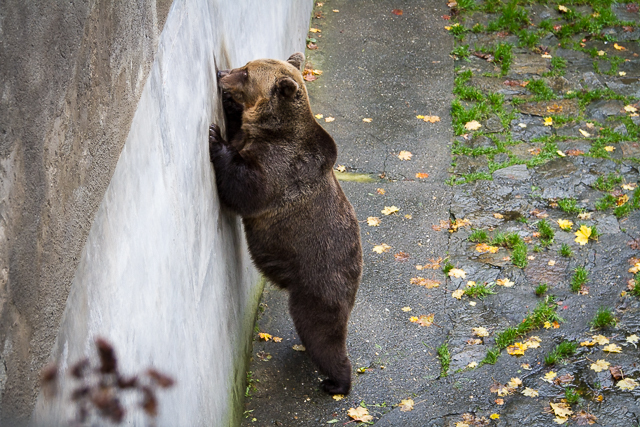 Armed with this information, we were already leaning to go to this other place….. what’s the name again? 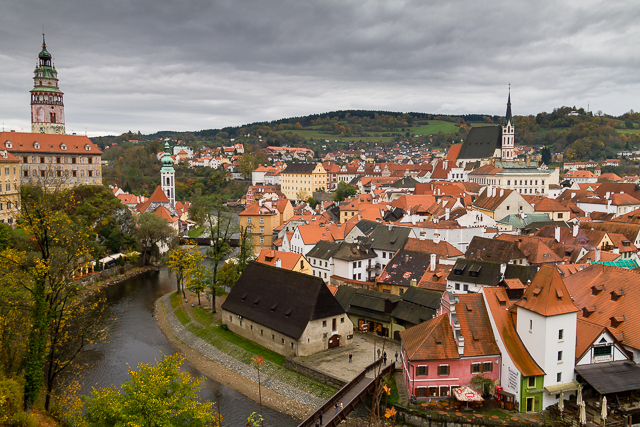 After a little pre reading I discovered that Cesky Krumlov is a UNESCO World Heritage Site with a long history. As we entered the city we found a city map. 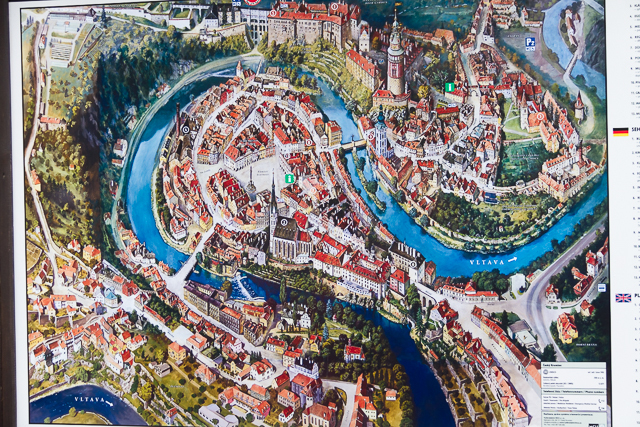 In case you can’t read the map, the Vltava River is the river running through the town. 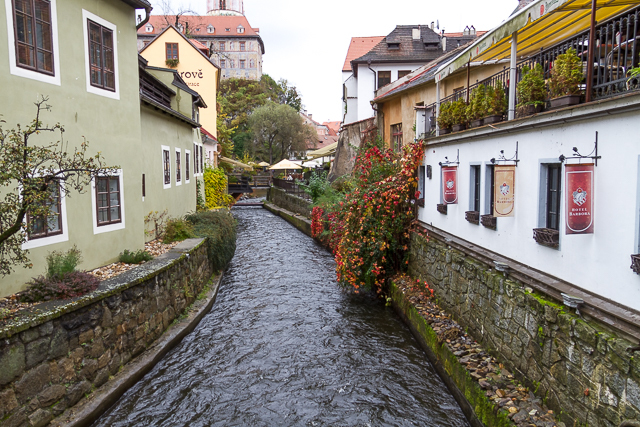 Out tour guide said the Cesky means Czech and Krumlov means crooked river. Makes sense…… The city fell into disrepair during the communist years but has been completely restored. The people are very nice and seem to tolerate tour groups well as we provide a good amount of their total income. When we entered the city, we actually entered under part of the castle. As we walked over the “moat”, which contained no water, we found out why no one dared to breach the castle through the moat. The moat guard was on patrol. Yep, works better than water as a deterrent I would say. If you look back to the shot of the city map, we entered the city from the north edge of the map and looked south over the city. 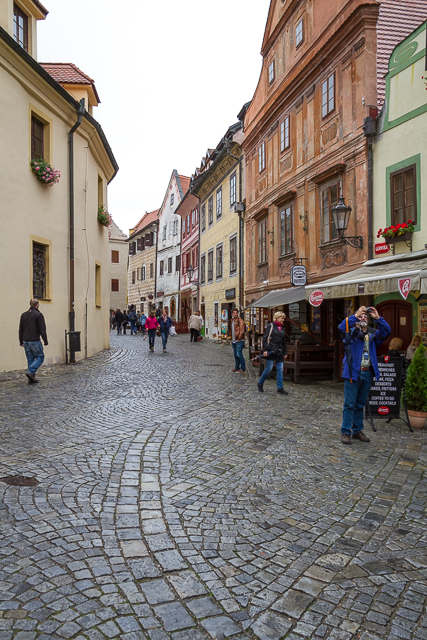 All the streets were cobble stone and were lined with shops, restaurants, homes, and bars. There were many small churches scattered throughout the city. The city is very clean but you do need to watch out for cars as they share the narrow streets with the pedestrians. And as we were in the Czech Republic, “Czech prices” were in effect. By the time we were finished exploring the city we had no doubt in our mind that we had made the correct choice in tours. This city is a photographers dream; good shots were everywhere, and combined with many places to eat, drink and shop, this is a great place to visit. 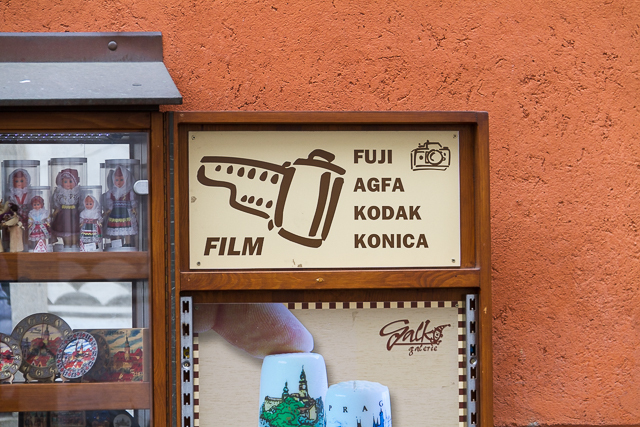 Oh, do you need to buy more film for your camera? I didn’t go in so I don’t know if the sign is a joke or for real. 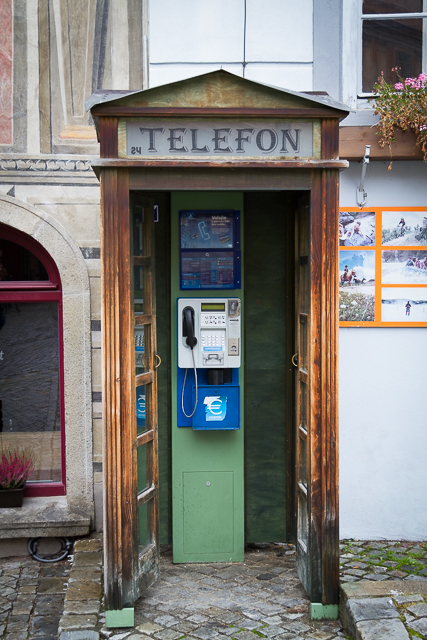 They even have modern phones in old phone booths. I would highly recommend seeing this city if you have the opportunity. I might even consider a do over if I had the chance to see the city again as we didn’t even see a fraction of what there was to see. There’s a lot of history here and it was a great experience. I’ve included more images below, but if you are interested in seeing additional images, go to my website at www.glennforrest.com and look under the stock photography section. 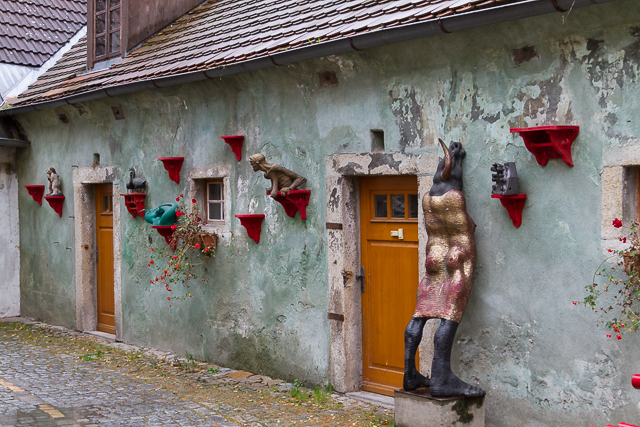 Once there, click on the Cesky Krumlov directory. Enjoy.